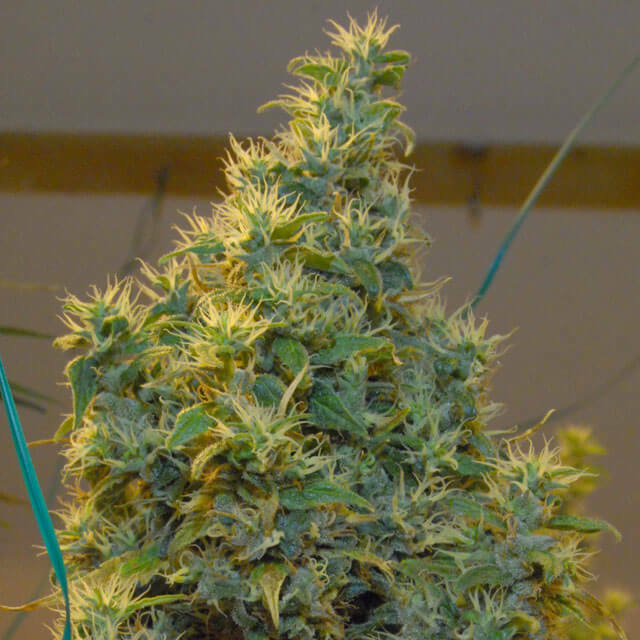 The Original Seeds Store presents NL5 x Haze cannabis seeds created by the breeder Mr Nice Seeds (See all Mr Nice Seeds). Mr Nice Seeds NL5 x Haze exhibit the characteristics of Probably one of the most important hybrids ever created and subsequently has lead rise to so many ot. NL5 x Haze hasn't won any cups or awards yet.